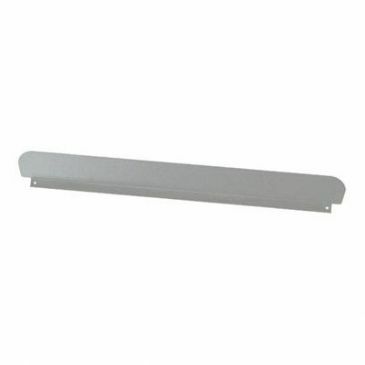 Widney upper heat deflector plate, grey. Dimensions: 490(W) x 75(H)mm. 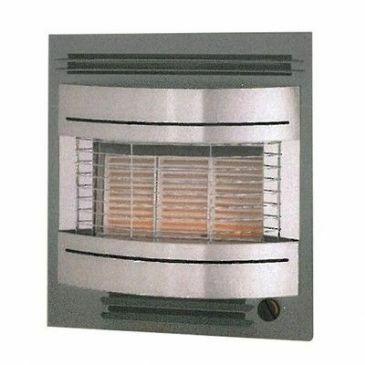 Widney Curvascape GL LPG fire, 3.8Kw heat output, Landscape 582(W) x 546(H) x 168(D). 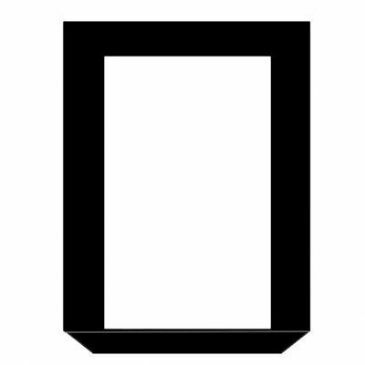 Cut-out required 440(W) x 535(H) x96(D). Black with gold trim. 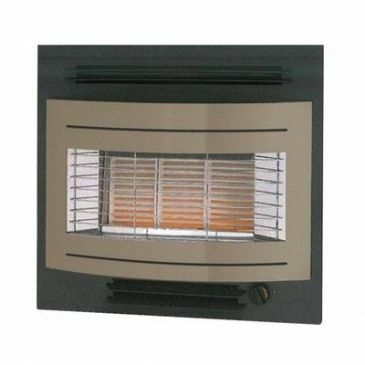 Widney Curvascape GL LPG fire, 3.8Kw heat output, Landscape 582(W) x 546(H) x 168(D). Cut-out required 440(W) x 535(H) x96(D). Black with silver trim. 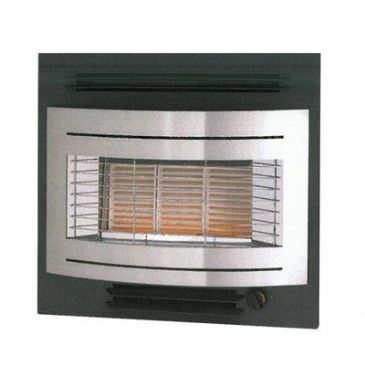 Widney Curvascape GP LPG fire, 3.8Kw heat output, Portrait 497(W) x 546(H) x 168(D). Cut-out required 440(W) x 535(H) x96(D). Black with gold trim. 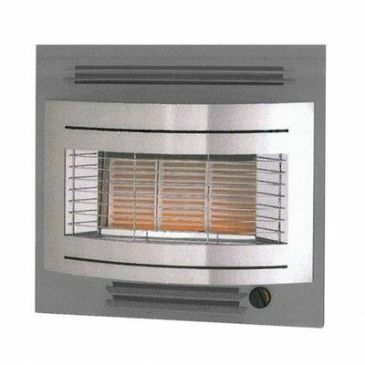 Widney Curvascape GP LPG fire, 3.8Kw heat output, Portrait 497(W) x 546(H) x 168(D). Cut-out required 440(W) x 535(H) x96(D). Grey with silver trim. 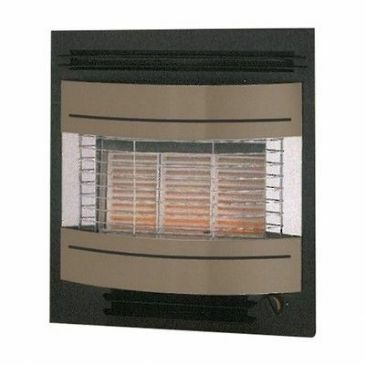 Widney fascia panel for use with Modena and Venetian gas fires designed to cover over any previous gas fire installation comes with integral lower heat deflector plate. Antique Copper. 635mm(H) x 630mm(W).